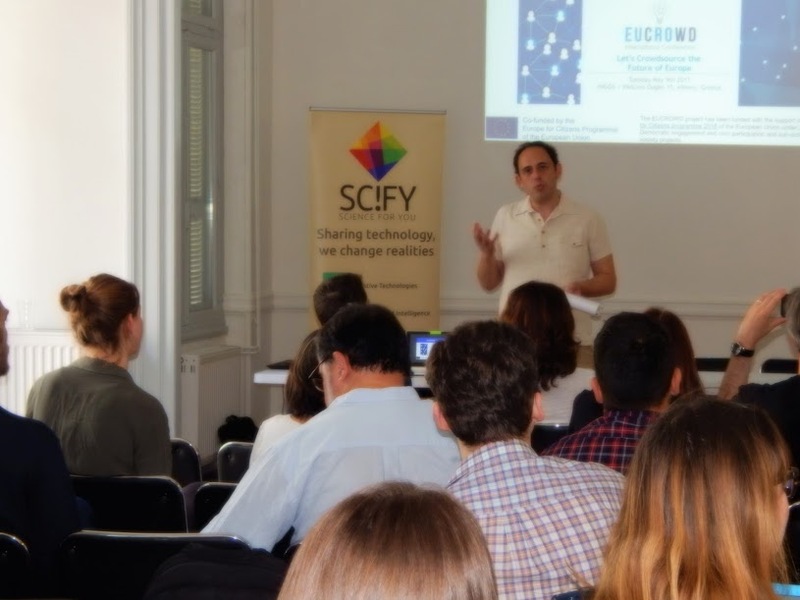 The seventh EUCROWD public event took place in Helsinki on 11th October 2017. The international conference-type workshop “Open Democracy in Practice: Crowdsourcing” organized by Avoin Ministeriö brought together 47 citizens from 7 different countries. 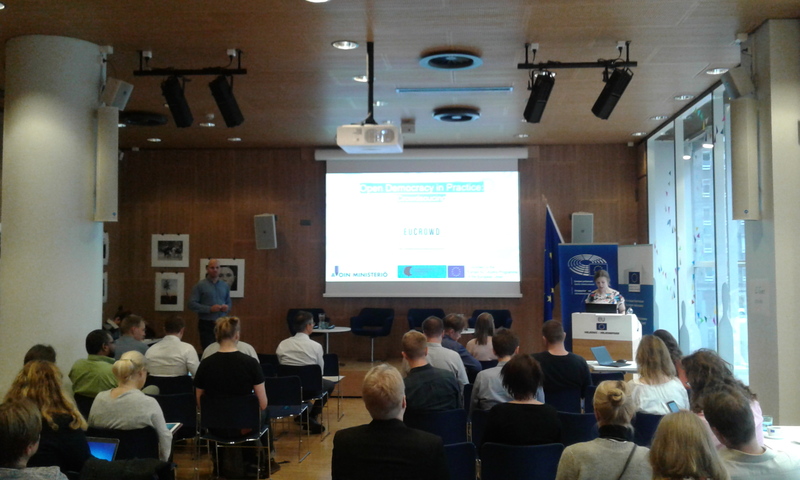 The workshop presented cases and experiences of crowdsourcing in Finland and discussed possibilities and challenges for crowdsourcing in European, national and local levels. Learning from these cases contributed to drafting a crowdsourcing pilot at the EU level. 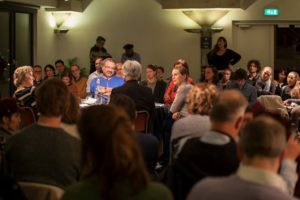 The second EUCROWD public event took place in London on 9 February 2017. 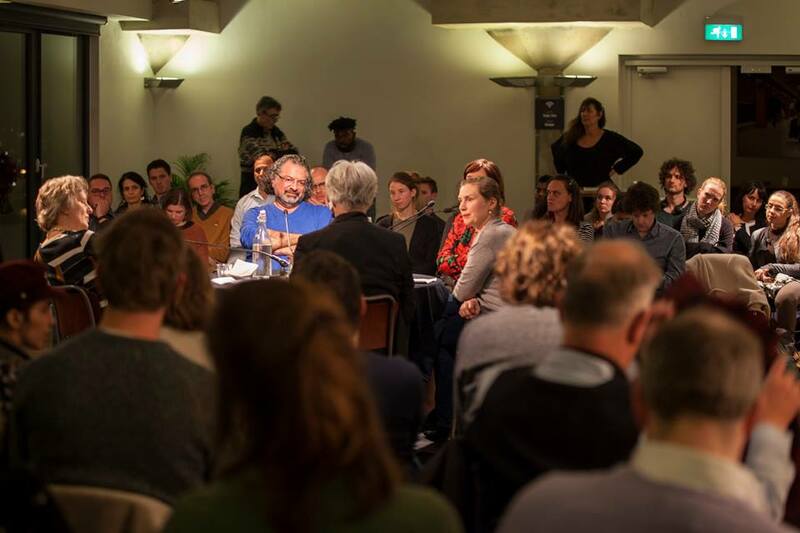 The international workshop and meetup “Taking control of politics: can digital democracy help?” brought together 35 citizens from 15 different countries. 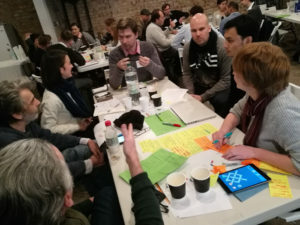 Event focused on discussing social, political and technical aspects of citizens crowdsourcing in policy-making in different European countries and at the EU level.